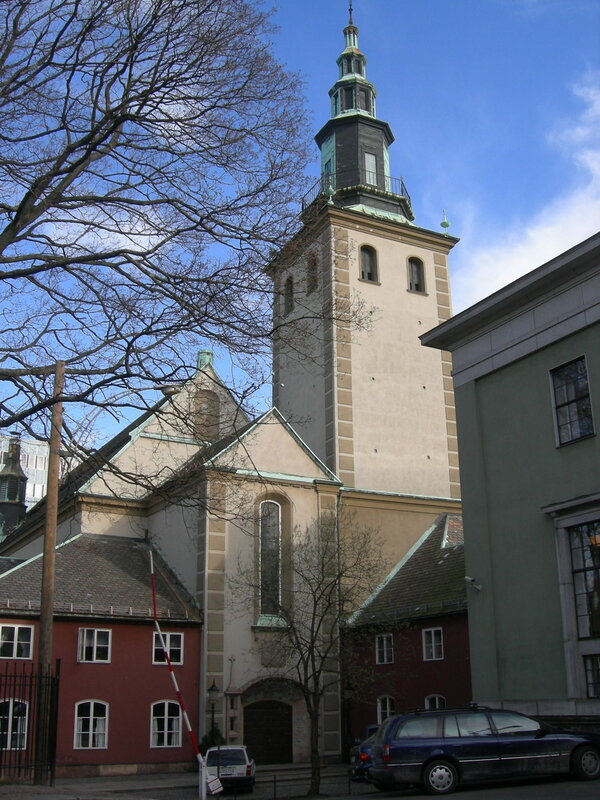 At the festival High Mass in the Swedish Church of St Margareta we meet the church's chamber choir and youth choir under the direction of cantor Benjamin Åberg. They perform choir music by Alice Tegnér, Alti Heimir Sveinsson and Ola Gjeilo, and the title of the High Mass' musical programme is Nordic choir sound – a musical story about the Virgin Mary with music from the Nordic countries. Priest Per Anders Sandgren presides over the service and cantor is Benjamin Åberg.